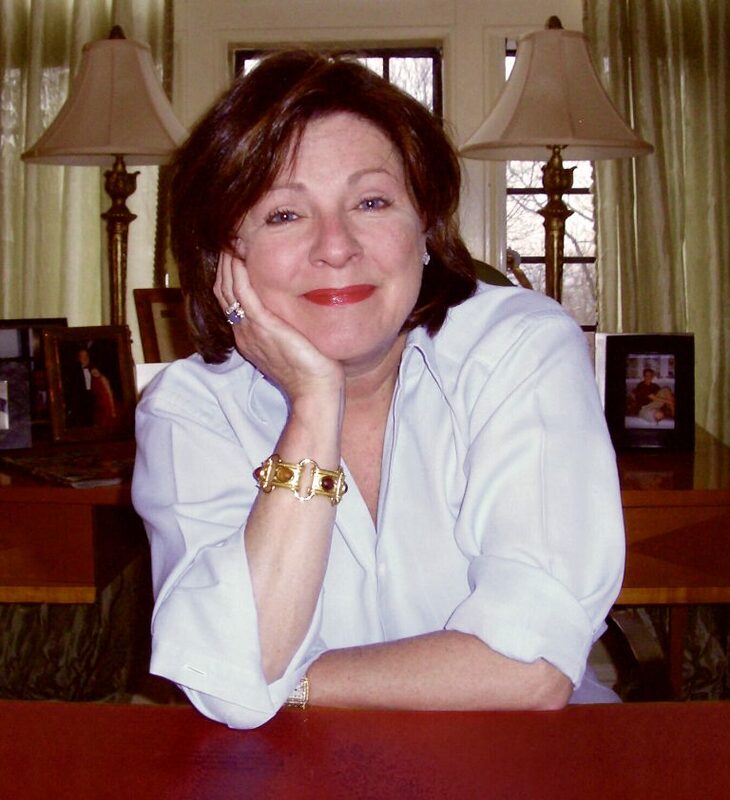 HomePosts Tagged "dorothea benton frank"
Celebrate the North Carolina author's 20th novel with her in April. 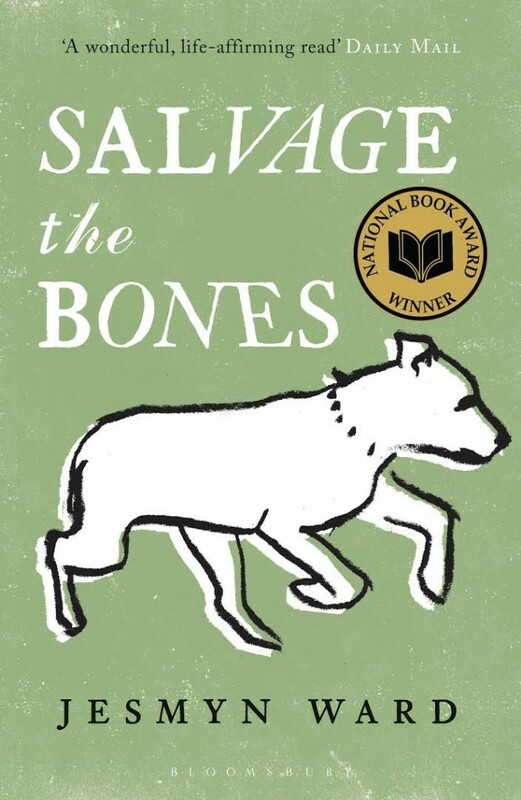 Our upcoming Twitter chat schedule, books about family vacations gone awry, big Pat Conroy news & books to film in Literary News, plus summer booksigning dates and a short story and poem about mothers in Southern Voice. Happy Literary Friday! As Tropical Storm Isaac, expected to be a hurricane later today, approaches the Deep South, we think it's important to have a few good books on hand. Of course you'll need candles or flashlights to read them by, but that just makes it all the more cozy. 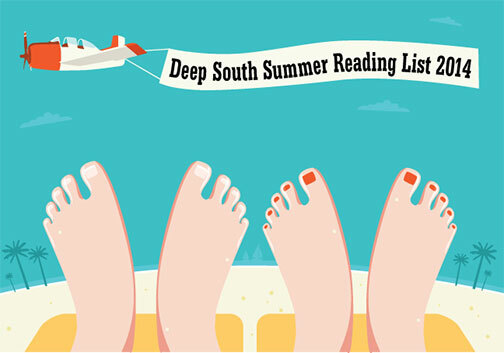 The best beach reads, mysteries, chick lit and new releases from down South.